Dubbed SecuTablet, this slate is a Galaxy Tab S2 with BlackBerry security technology added, and its price is expected to exceed $2,000 USD. 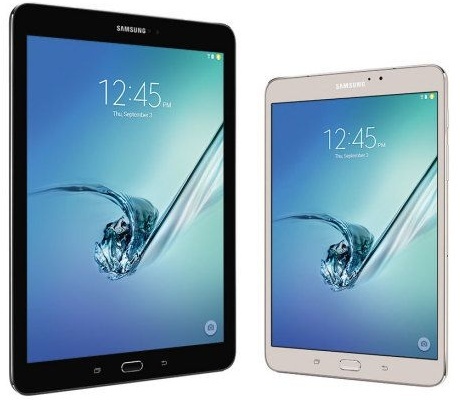 Samsung Galaxy Tab S2 has been around for a while in multiple sizes and variants, but none was specifically targeting government officials in need to handle highly classified information. Now, such a tablet seems to be closer to reality thanks to the combined effort of BlackBerry and Samsung. Dubbed SecuTablet, this slate will be a Samsung tablet with BlackBerry encryption and data protection technology built in. According to Phone Radar, this secure tablet "will include a security card and encryption and certification software developed by BlackBerry’s Secusmart." This way, all the data stored on or transferred from the slate can be locked down, preventing unauthorized access. The main customer is expected to be the German government. In the past, BlackBerry and Samsung worked on a secure Galaxy Tab S 10.5 as well. Now, some sources claim the upcoming SecuTablet might cost more than $2,000 USD. However, there is no official information on specs, pricing, or if regular customers will be able to buy it.